In 2004, China’s first WCDMA mobile phone was introduced at the 3GSM Conference in Cannes, France. Its developer? Huawei, a brand which was only established a year before. While previously compared to its competitors at the start, Huawei has now established itself as being in a league of its own. With the launch of every new phone, the Chinese conglomerate has never failed to surprise the mass market. 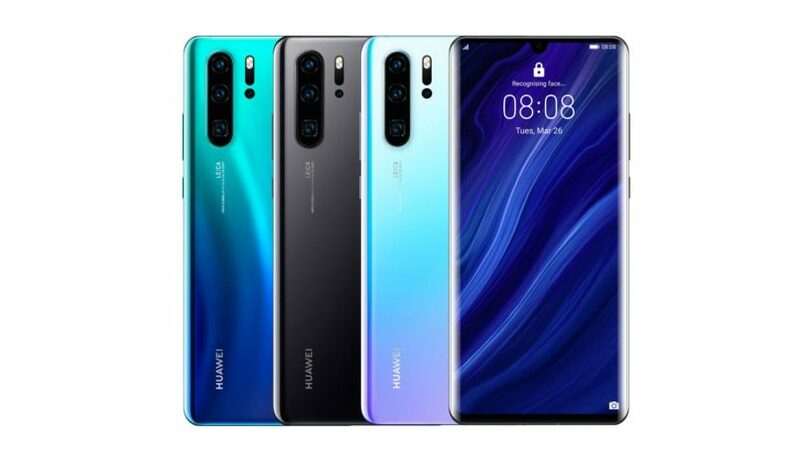 Its latest is the P30 series, composed of both the Huawei P30 and Huawei P30 Pro. 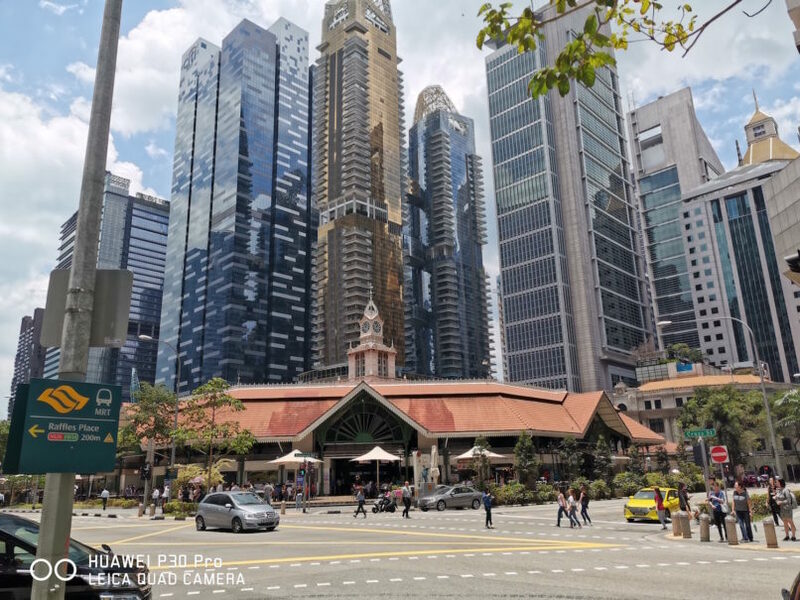 Over the past few days, we had to the opportunity to test-drive the highly-anticipated Huawei P30 Pro, a photographic powerhouse with beautiful exteriors to match. Scroll down to read our full review. For one, the Huawei P30 Pro is a sight to behold. Designed by master architect Tadao Ando and inspired by the colours of nature, like the sunset or elusive northern lights, the sleek phone is one of the most impressive ones on the market. The 6.47-inch HUAWEI P30 Pro comes in classic Black and three new gradient finishes: from Amber Sunrise, Breathing Crystal and Aurora, created with a new high-yield inkjet process that Huawei pioneered. The phone boasts a FHD+ (2340×1080) Dewdrop display uninterrupted by the tiny notch, providing the maximum display area in an aesthetic, symmetrical front view. 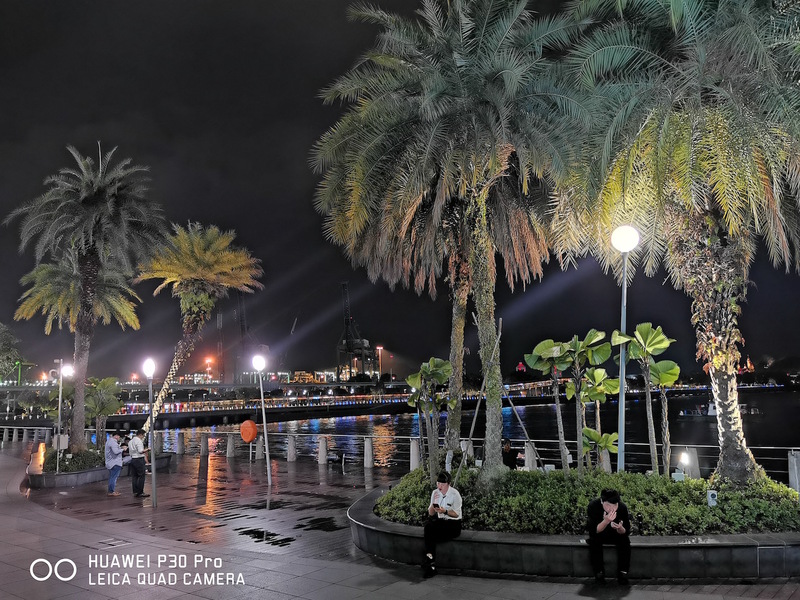 The P30 Pro, undoubtedly, has an out-of-the-world camera system. The Leica Quad Camera System revolutionises smartphone photography, taking it to the next level. This includes a SuperZoom Lens, a 40 MP Super Sensing Camera, a 20 MP Ultra Wide Angle Lens, and a HUAWEI TOF Camera. This year’s model improves on the previous generation, the P20 Pro, in a handful of ways. The SuperZoom Lens, for one, allows more optical zooming capabilities to be tucked in a compact body without losing image quality. With the colour saturation provided by the 40 MP main camera, stability of OIS, and the SuperZoom Lens offering 10x hybrid zoom, the results are images with great resolution and rich detail. The phone’s 20 MP Ultra Wide Angle Lens, on the other hand, takes beautiful wide-angle photos, perfect for capturing panoramic landscapes for avid travellers. However, one of the impressive features of the camera is the “super low light” function, which enables users to use the phone in the dark. With a camera that boasts up to ISO 409,600, you can capture beautiful moments in extreme dark environments — like Singapore’s glistening skyscrapers from a rooftop bar or fireflies dancing in the dark. 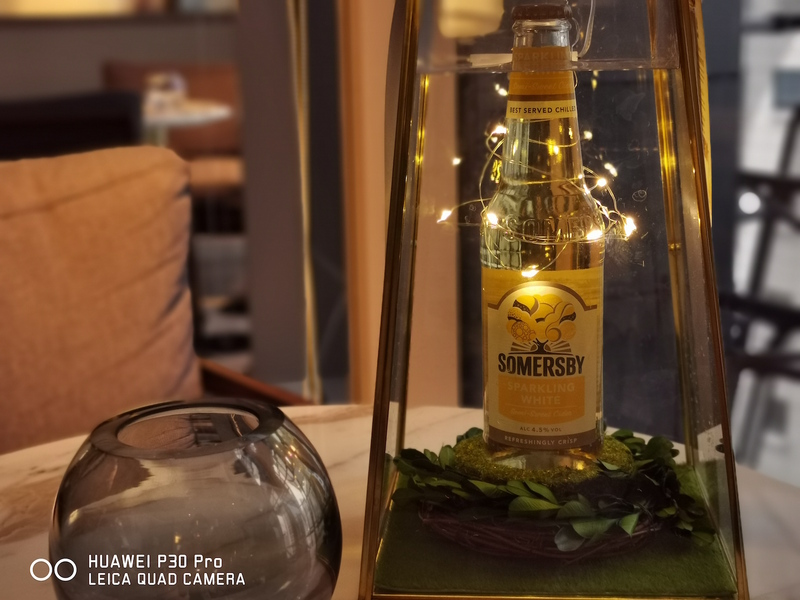 Finally, the Huawei TOF camera measures the depth of objects with accuracy and AIS Long Exposure Shot, great for food photos or portraits. The subject will be highlighted, and sharpness exuded to perfection. The background is then progressively blurred with different creamy effects to give a professional-level bokeh. The Huawei P30 Series will be available islandwide from 6 April 2019 at all Huawei Concept Stores, local telecommunication operators, selected consumer electronic stores, authorised mobile retailers and selected online marketplaces. The recommended retail price will be S$998 and S$1,398 for the P30 and P30 Pro respectively.